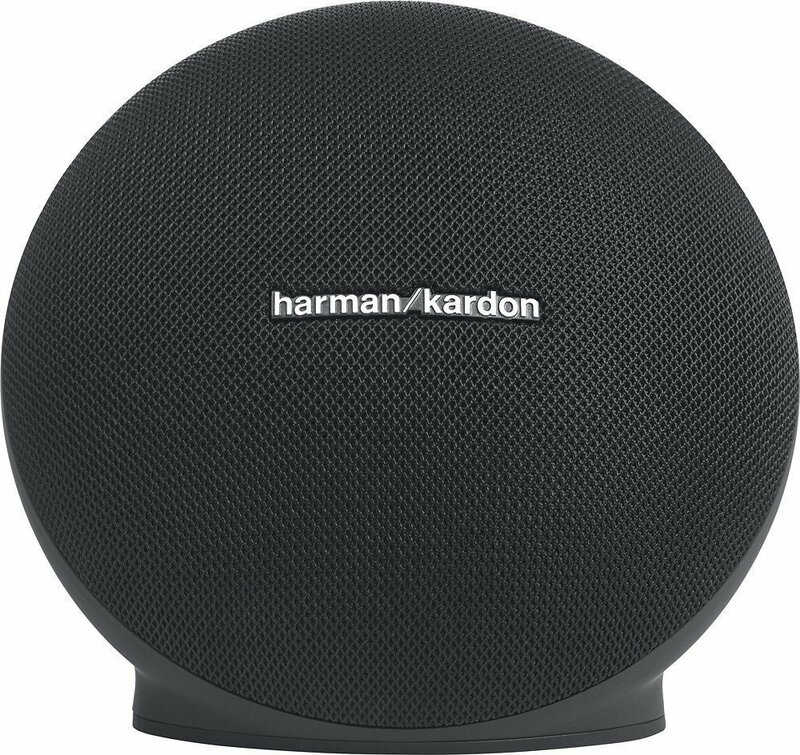 Harman Kardon Onyx Mini is a stylish speaker made from premium material featuring wireless streaming of your favourite music through Bluetooth. It allows you to connect up to 3 smart devices at a time and take turns playing music. The Onyx Mini comes with powerful 3000mAh Li-ion rechargeable battery that offers up to 10 hours of playtime. Its built-in microphone lets you make crystal clear conference calls with noise and echo cancelling technology. Furthermore you can connect two Harman Kardon wireless Dual Sound enabled speakers to elevate your music for enriched listening experience.